Kriti Sanon’s latest shoot as the cover girl for Cosmopolitan India’s August issue has been earning her a lot of brickbats. 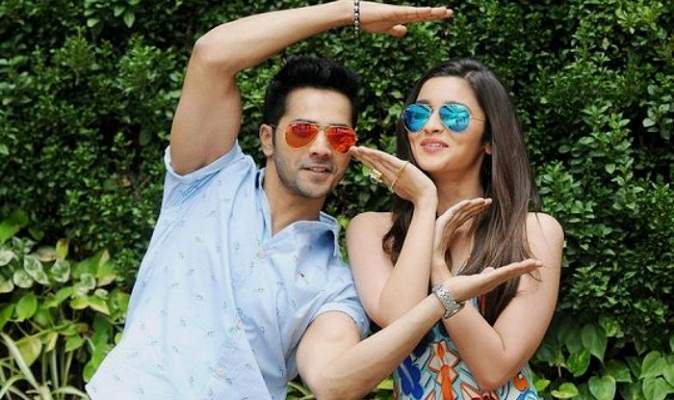 Although the Bareilly ki Barfi actress posed for the magazine’s cover in the choicest outfit, the backdrop had a stuffed giraffe just hanging in the air along with other props. The backlash has fans criticising animal torture. If you haven’t seen the picture already, here’s how it looked. The image, which was shot in London’s Aynhoe Park for Cosmopolitan’s August issue, shows Sanon posing in front of a stuffed giraffe, which is suspended in mid-air. In the picture, the ‘Raabta’ star can be seen in a black high-neck top paired with silver glossy trousers and black stilettos, striking a pose with the giraffe. 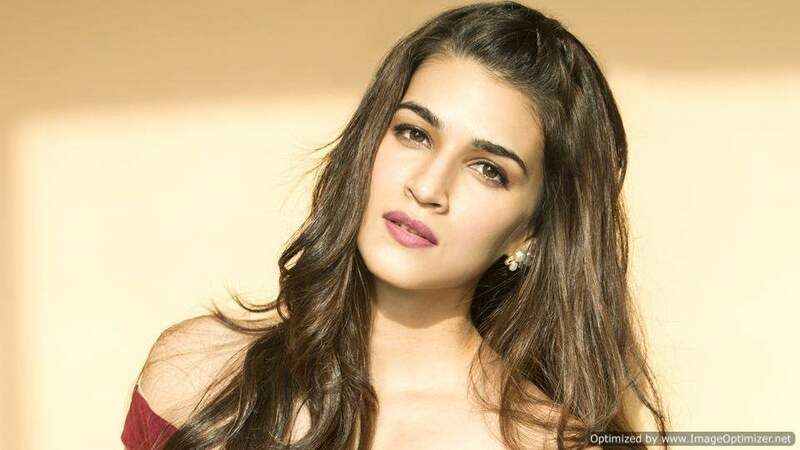 Check out the tweets below on users feeling offended by the Kriti Sanon giraffe picture! “Guys it doesn’t matter if it’s fake or real. The entire picture is just wrong. If a women dummy was hanging with a male model posing..will that be justified? No,” read another comment. Seems like Kriti wouldn’t want to be a part of something like this again! Only time will save Kriti from the backlash. Until then, let us know what you feel about the entire episode. Next story Ananya Panday Will Make Her Debut With Ranveer Singh. Deets Inside!